Here are some of the best tips you can get in order to find the ideal target audience for your fundraiser charity event. Running a business is not easy work. 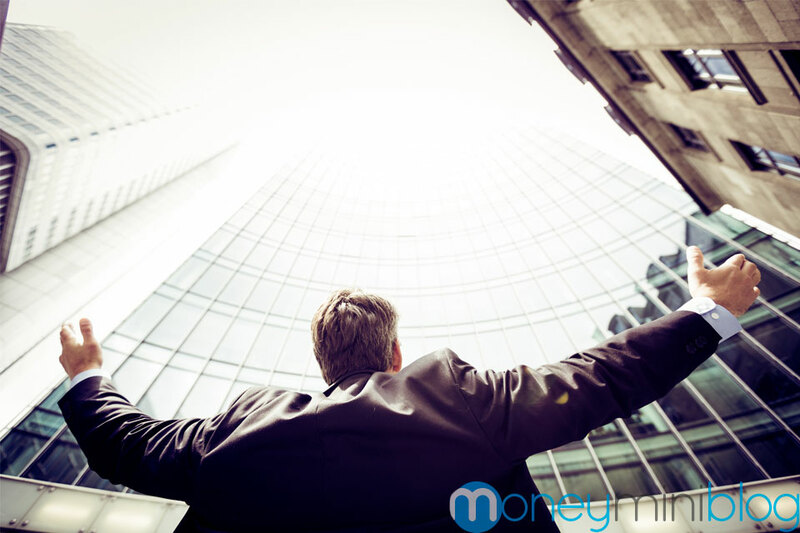 In fact, you probably have a hundred little responsibilities that you need to stay on top of on a daily basis. I love TED Talks and honestly, I don’t know anyone who doesn’t. If you’re familiar with the TED videos, you know what I’m talking about. They’re edifying, educational and full of wisdom. My only complaint is that there are too many of them! Which is a very good problem to have. I have been listening to TED Talks like crazy and I found these six that really stood out. I think they will change the way you think about money in many regards. Hey everyone, I’m Josh…You may know me from CNA Finance, Modest Money, and several other personal finance blogs around the blogosphere. However, over the past few months, I’ve really changed my focus. Simply put, the community has really taken care of me. I live well, eat well, and enjoy the simple pleasures in life. Unfortunately, that’s not the case for way too many people in our community. So, this year, I’ve decided to focus on helping those in need. Over the past month, my fiancé and I have started what we view as a movement, called Under The Bridge. Our main goal is to change the way we see the homeless community. The bottom line is that while these people may have some past issues, they are human and deserve love and respect. I am rich. Like really rich. Am I a millionaire? Nope. Not even close. So how am I rich if I’m not even a millionaire? 1. having a great deal of money or assets; wealthy. Obviously the definition is subjective and open for interpretation, but I think it’s reasonable to use percentages here. So who would be considered rich? The top 30 percent? The top 25 or 20 percent? 15? This is my favorite time of the year, as it is for many of you. Today, I figured I would lighten the mood a little bit. We’ll get back to improving our finances and productivity tomorrow, but for today, it’s a time to relax, appreciate and enjoy everything we are blessed with. You’ve watched people dump ice cold water on their heads. You may have accepted the challenge yourself. If you’re like me, every time you saw yourself tagged in a post on Facebook, you thought you were getting called out to take the challenge. One of those times I was right. I just took the challenge, but I didn’t donate to ALS. I’ll tell you what I did and why in a moment. 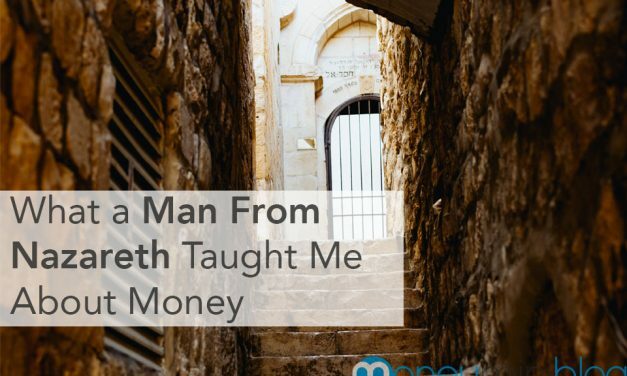 ​So I met a man from Nazareth, Israel. If it isn’t fun, you’re doing it wrong. I love to give, so I am always looking for new ways to do it. I found a few…by a few, I mean 20. 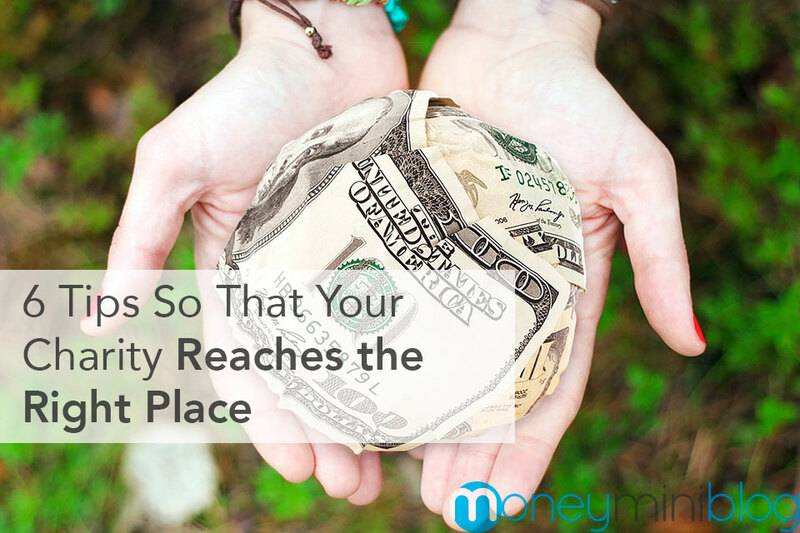 Where is Your Money Really Going When You Donate to Charities? We see commercials and ads for charities every day. Starving children, abused animals…you’ve seen them. Have you ever questioned how much of your money was actually spent on helping? And how much was spent on the charity’s employees? Or on that commercial? What do you do when somebody comes up to you on the street and asks you for money? How do you respond? Do you say “sorry, I don’t have any money” (even if you really do)? Do you hesitate to give, because you feel like giving money to someone on the street, whether they are panhandling, begging or homeless, could be enabling their “habits” and not actually helping them?